The opportunities for shopping in Skagway are endless. 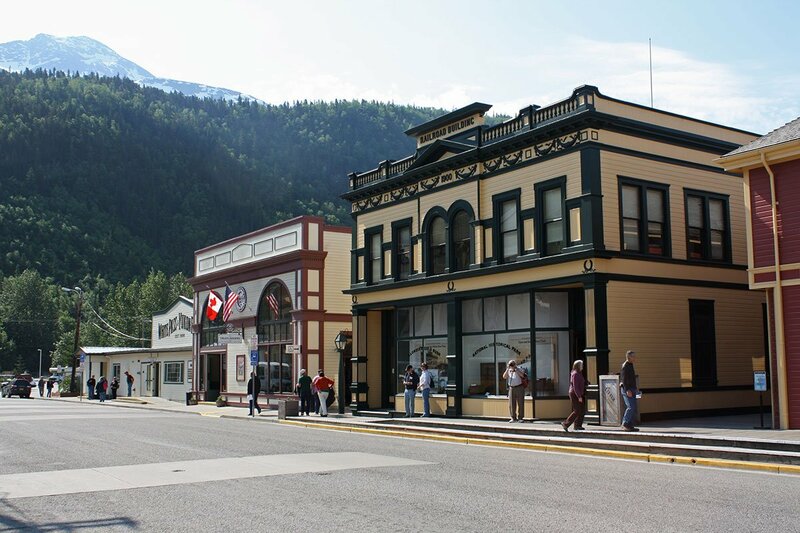 Walk down the street and you’ll find storefronts everywhere displaying jewelry, unique Alaskan crafts, northern outerwear, and more. Grab something special to take home!